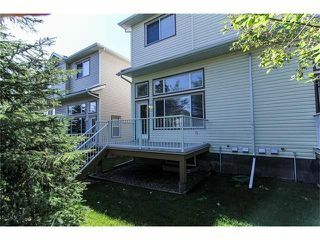 "The View at the Edge" townhouse condos located in West Dover just across the road from bike & river paths. 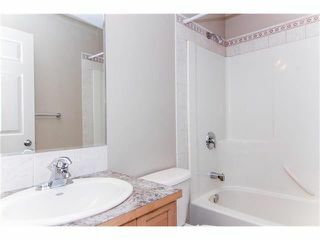 This end unit 3 bedroom 2.5 bath townhome is in immaculate condition & ready for immediate possession! 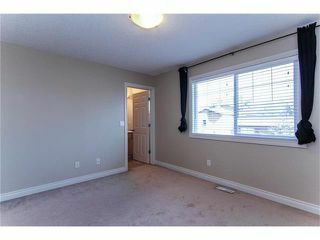 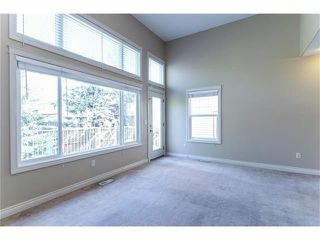 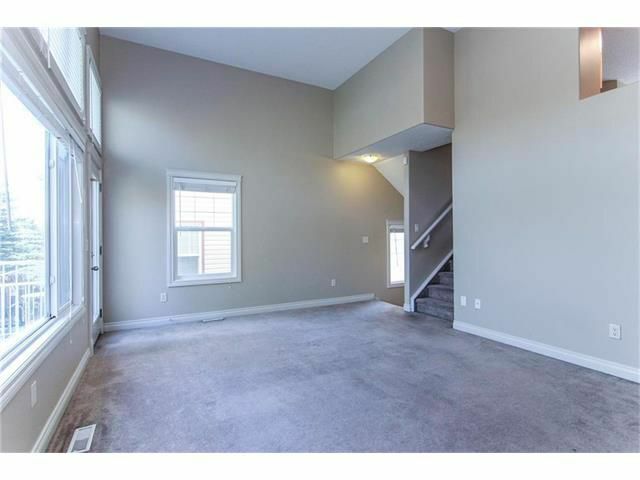 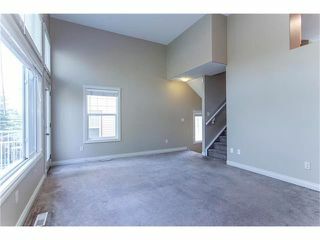 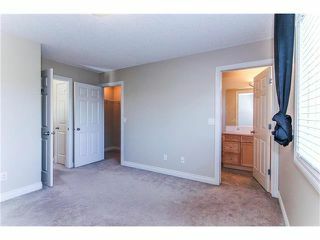 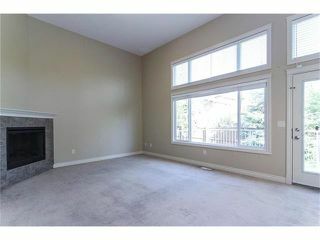 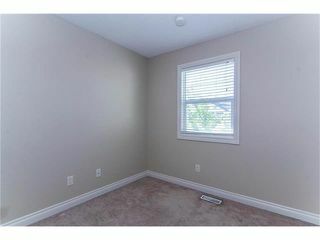 Excellent open floorplan to maximize use of space. 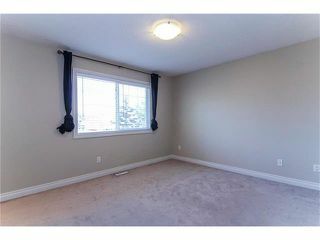 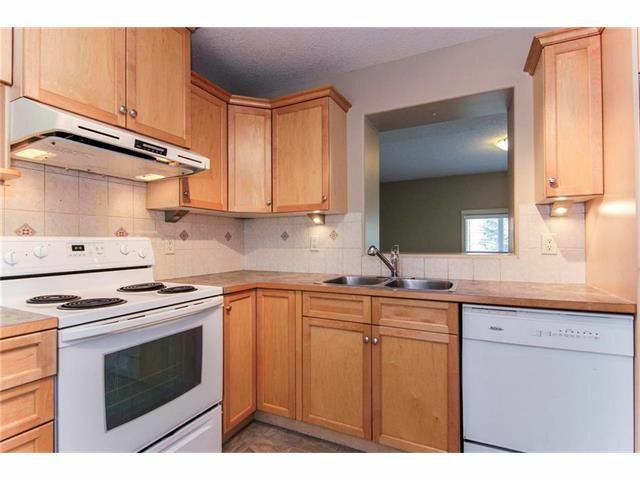 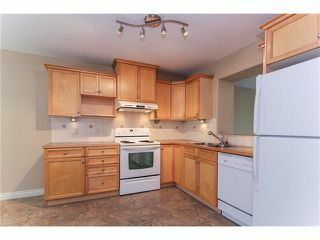 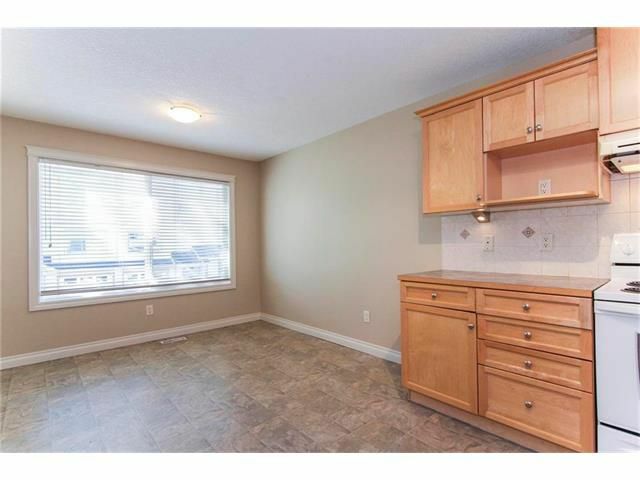 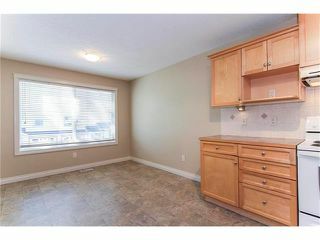 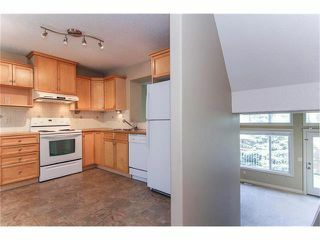 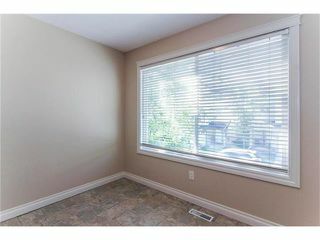 Kitchen w/large breakfast nook bright & has window opening to living room with 12' High ceilings & corner gas fireplace, tall windows lets in plenty of natural sunlight. 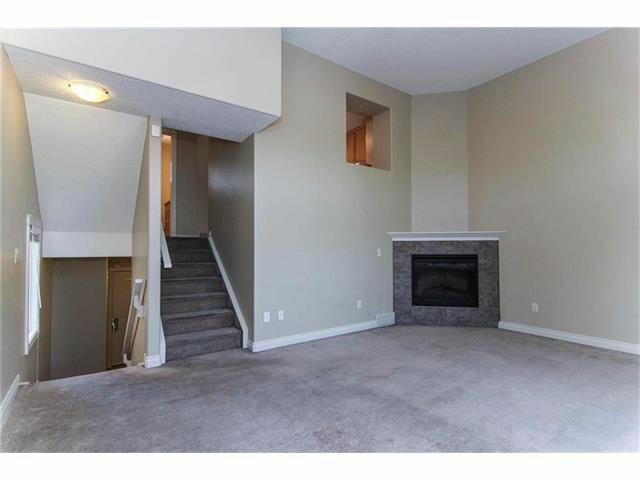 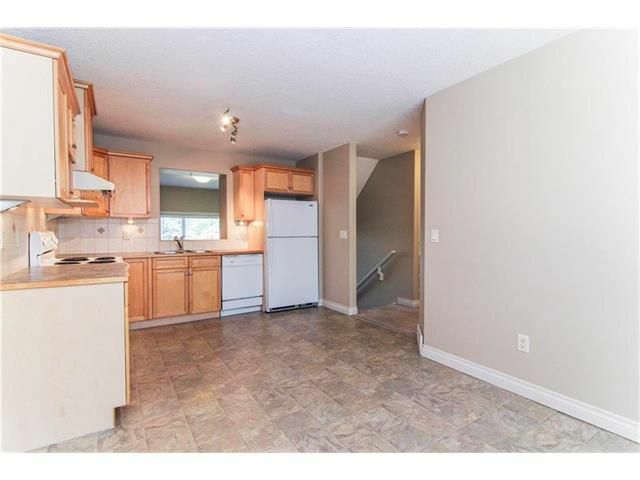 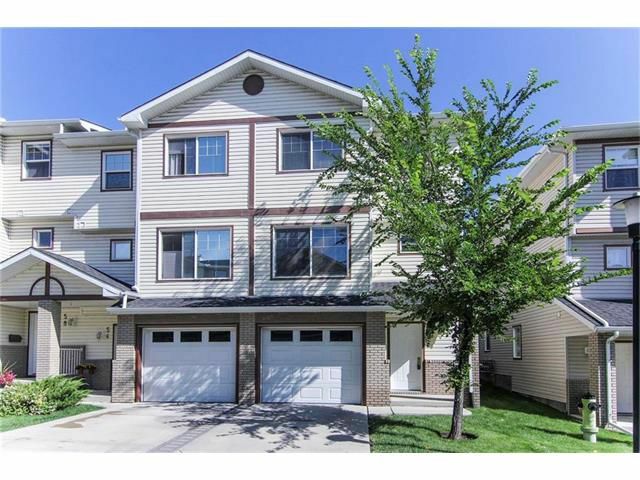 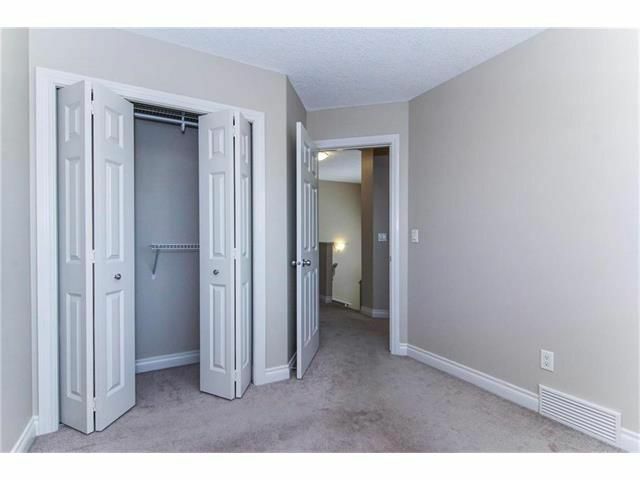 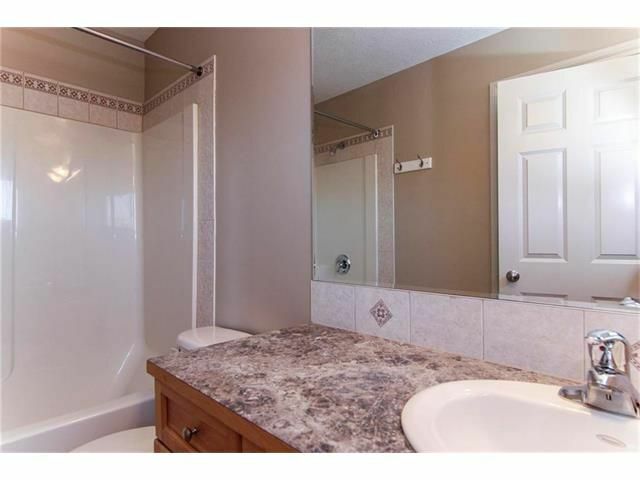 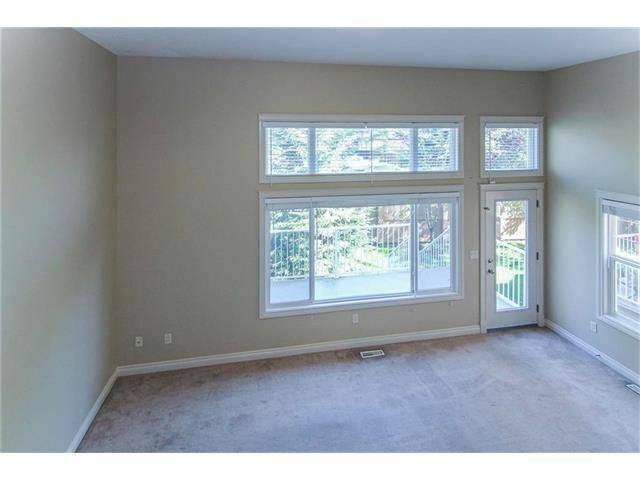 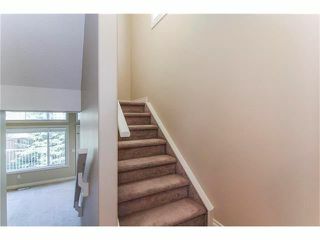 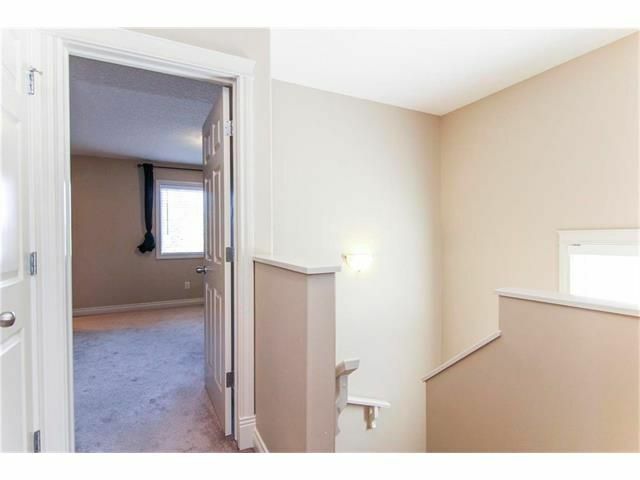 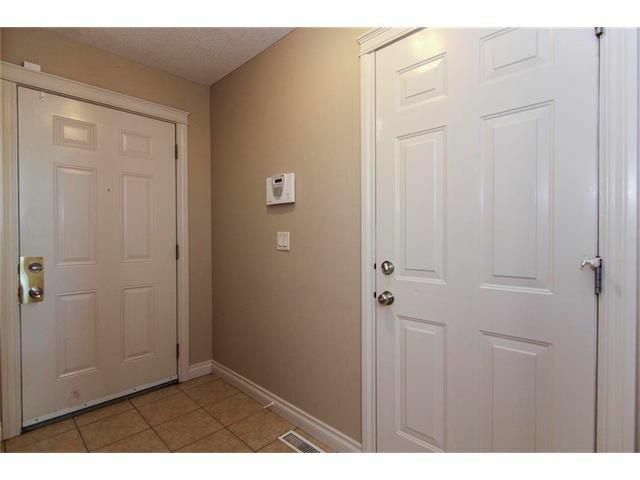 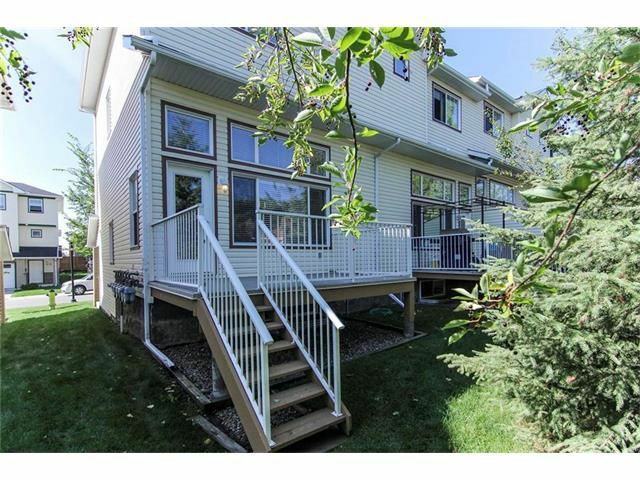 Three large bedrooms on the upper floor incl master suite w/4 pce ensuite & walk-in closet. 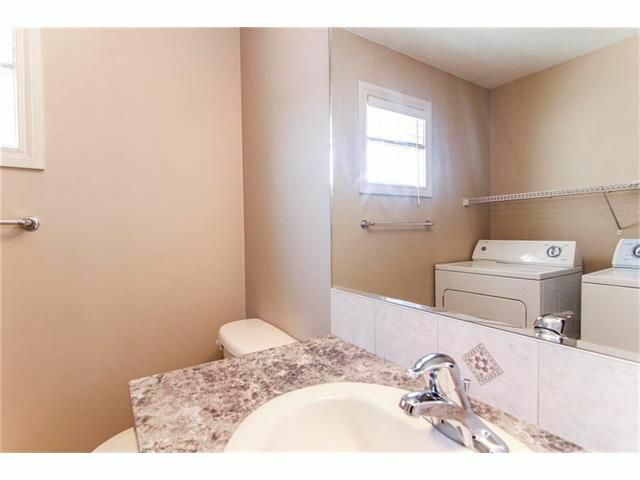 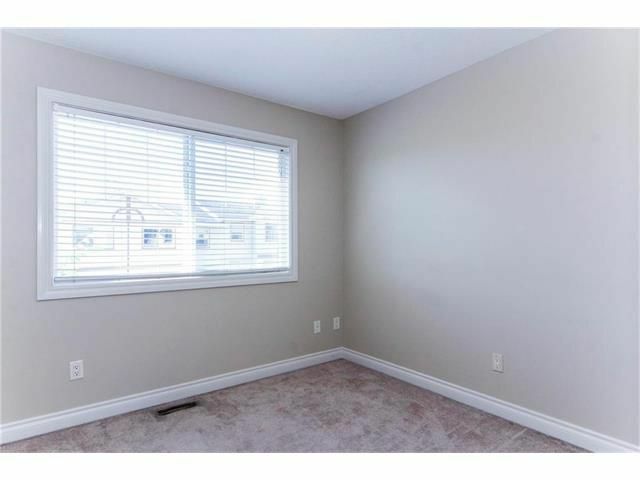 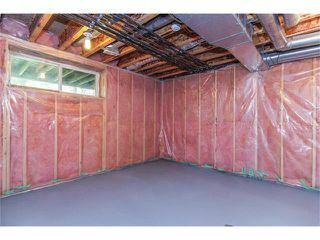 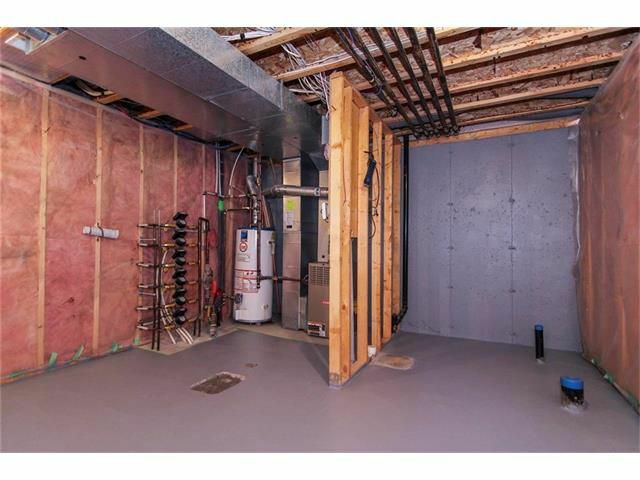 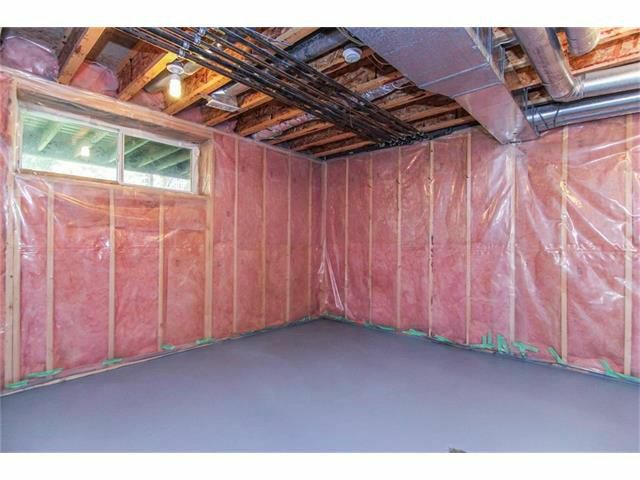 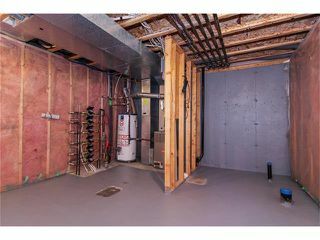 In-suite laundry, single attached garage, unfinished basement awaiting your final touch. 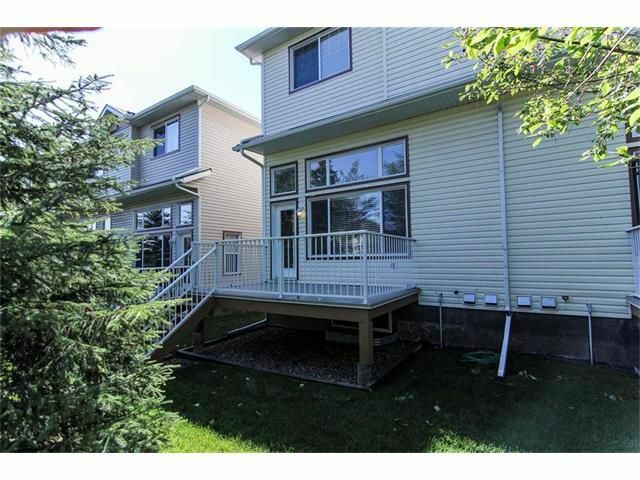 Lovely back deck with nice mature landscaping. 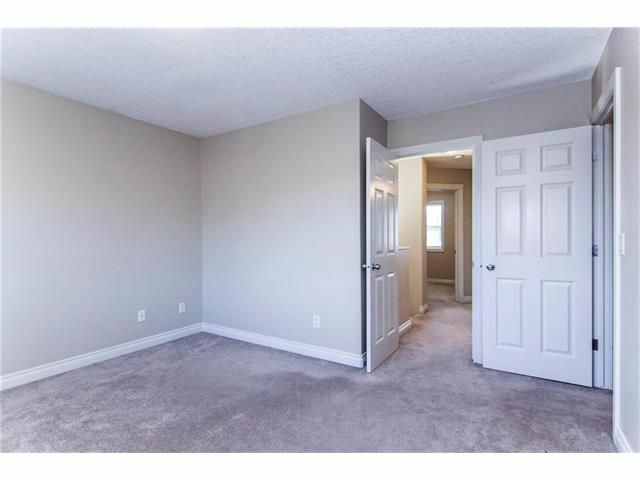 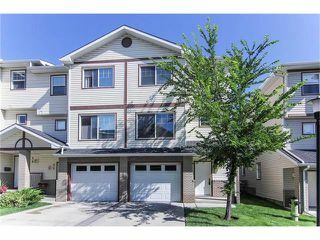 Easy access to Deerfoot Trail, downtown, short walk to nearby parks, schools, quick drive to Inglewood Bird Sanctuary & Golf Club, shopping! 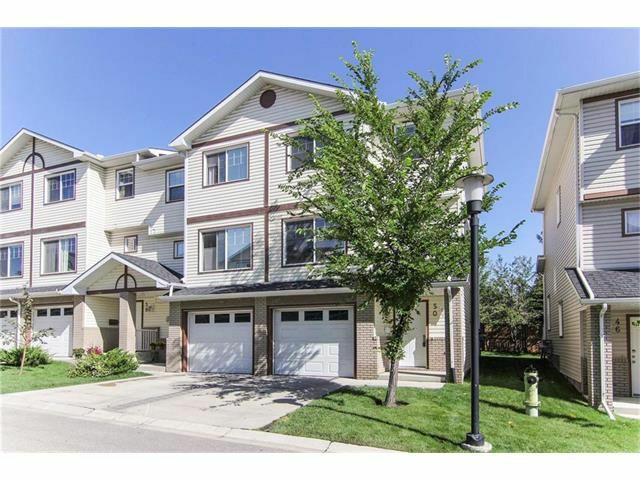 Well maintained complex built by Hermosa Homes in 2006. 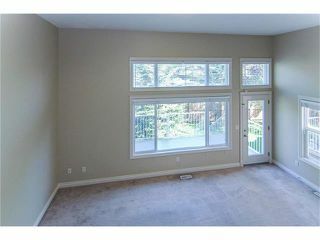 Original owner & professionally measured by urban measure.